Our first digital single will be available 14th of August via all major digital networks, full length special album November 13th. 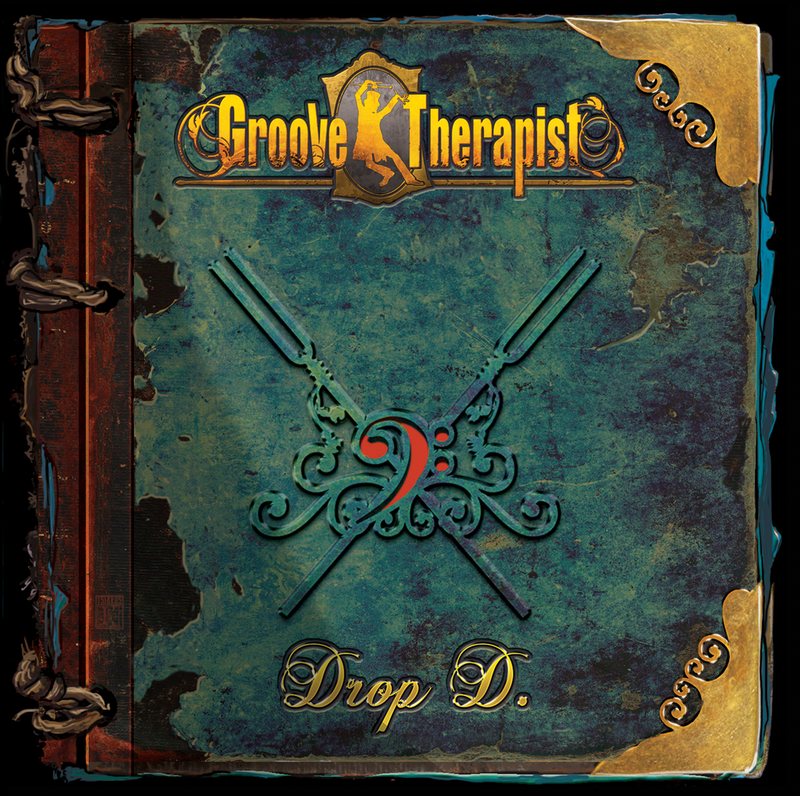 GROOVE THERAPIST – DROP D – DIGITAL SINGLE is out and strong! Order now!